We're a team of UK Athletics qualified coaches & leaders in running fitness who run Jog Carrickfergus Runners in Carrickfergus. Every July & December we run sessions to help encourage people to improve or continue running while raising money for a worthwhile cause. 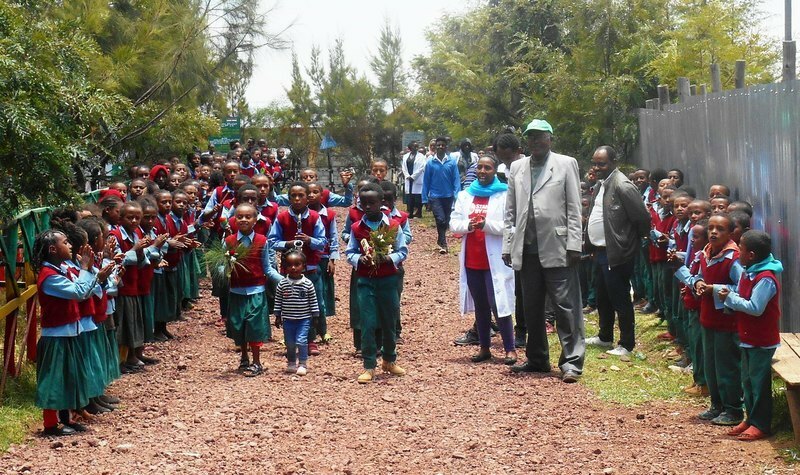 Earlier this year two of our coaches, Bobbie Irvine & Gillian Grant, went with Stand by Me to the Bethany School in Bekoji, Ethiopia where Stand by Me provides the poorest children with a quality education, daily food, health care and family support.